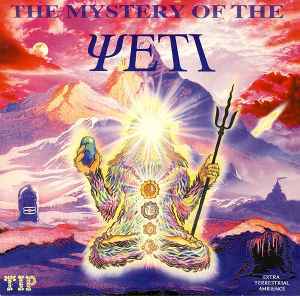 The members of Mystery of the Yeti have made an ancient, mystical and spiritual album. In this journey the provide us, ambient and goa trance are the two leading forces. From completely beatless ambient companied with natural elements such as water and thunder, animals, chants and roars to full blown goa tunes with climbing liquid melodies. This album is made as an journey, listen it from start to finish and climb to the Himalayas in the search of the Abominable Snowman. Always accompanied with Raja Ram's flute each of these songs are perfect. This is an album that have stayed with me a long time and will stay with me a long time.